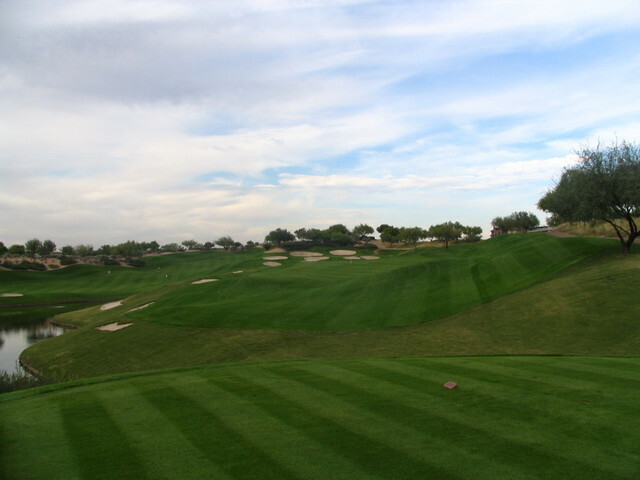 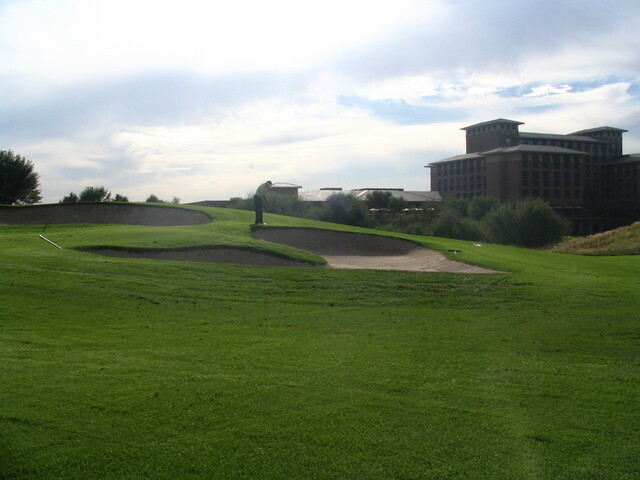 The 27 holes at Kierland Golf Club share the same desert landscape but there is enough variety throughout the three nines to provide three completely distinct 18-hole courses. 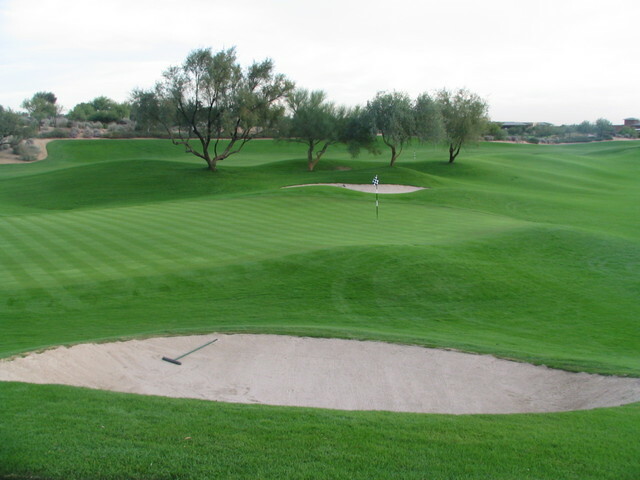 With more than 300 bunkers spread throughout the holes, the courses are early entirely covered in sand. 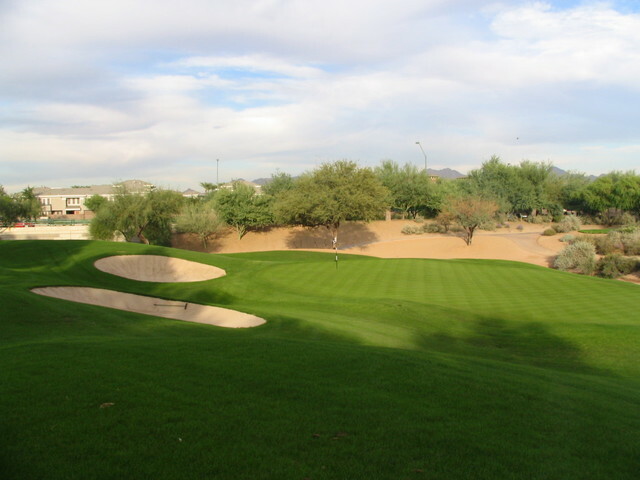 The bunkers are not only plentiful, they are also steep. 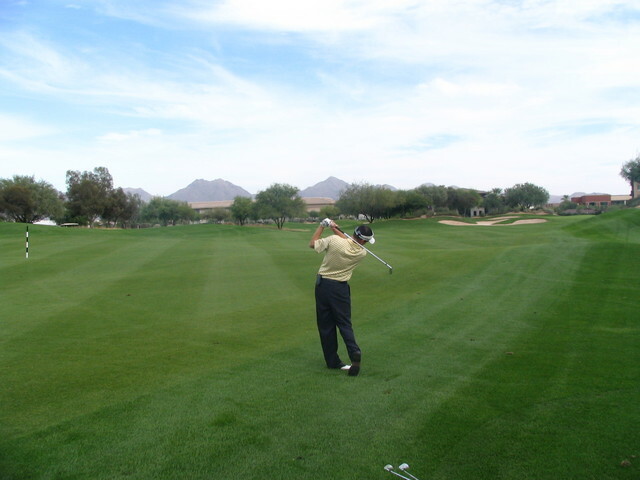 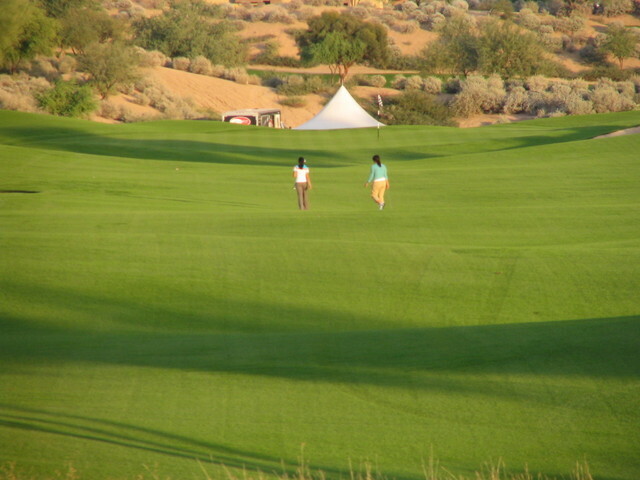 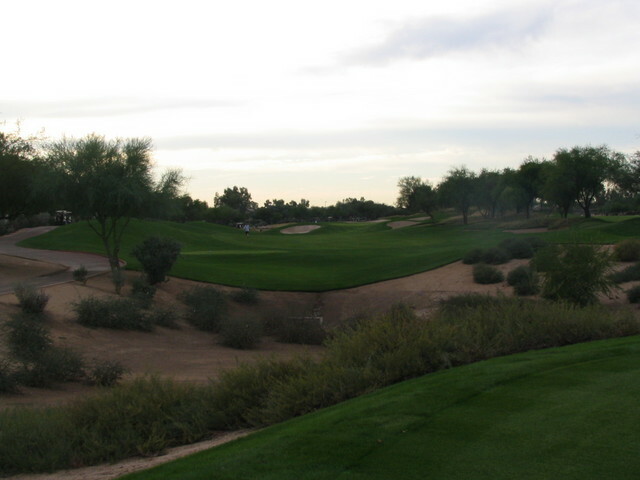 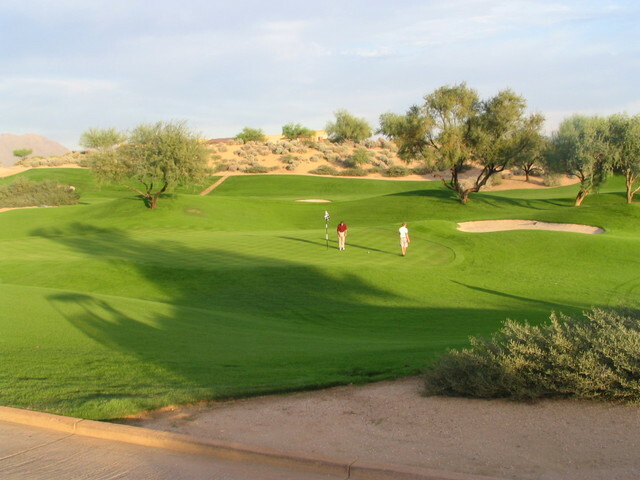 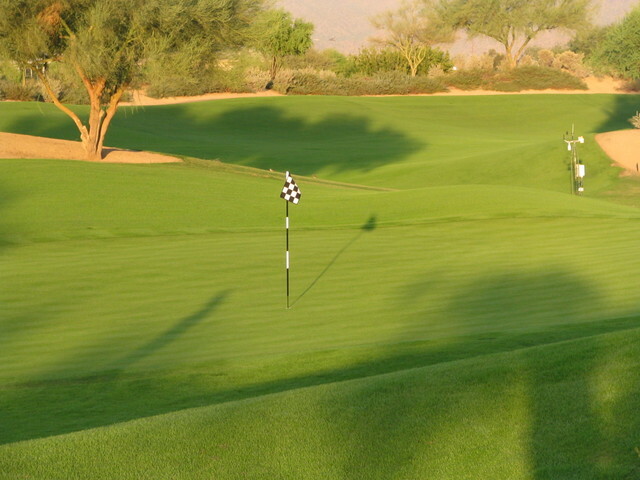 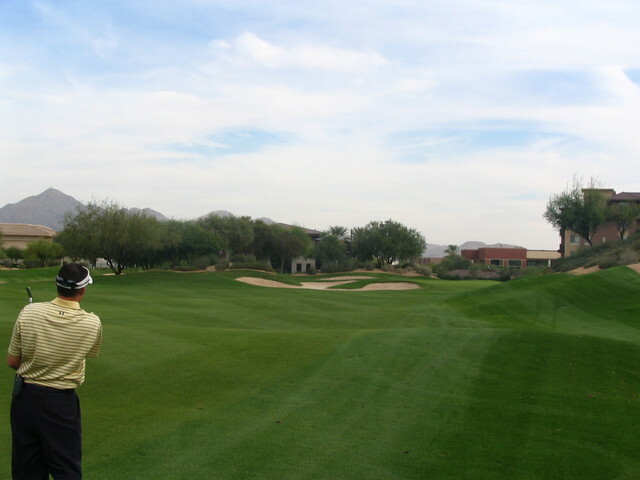 In contrast, the saddle-shaped fairways are more player-friendly than on typical desert courses. 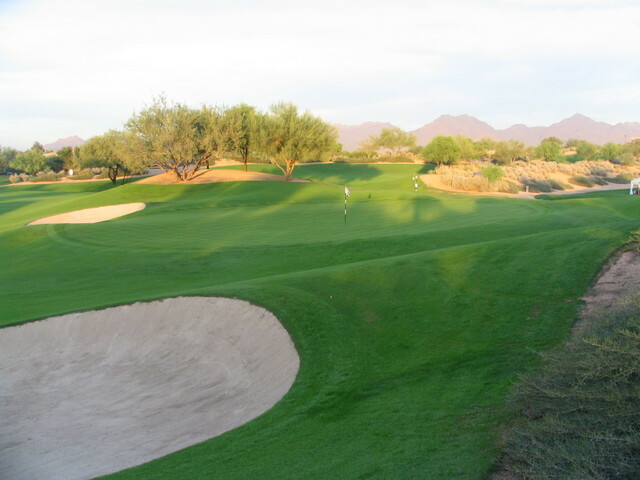 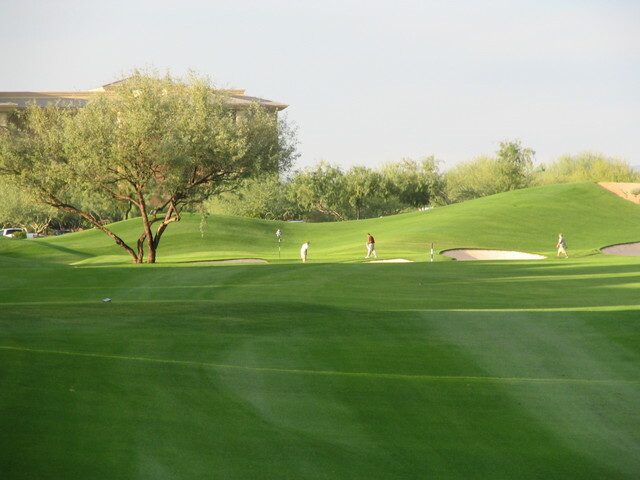 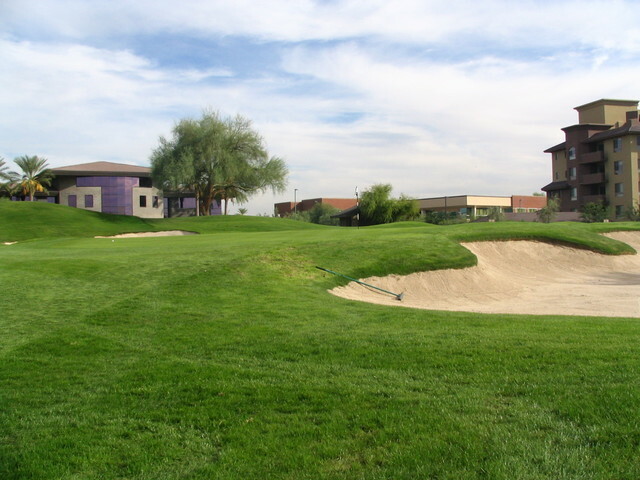 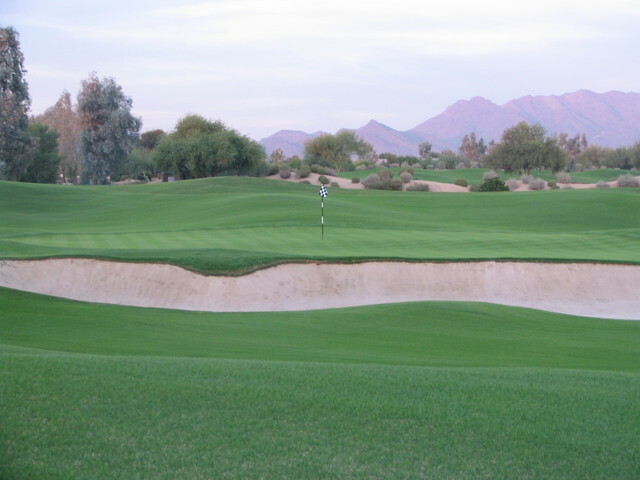 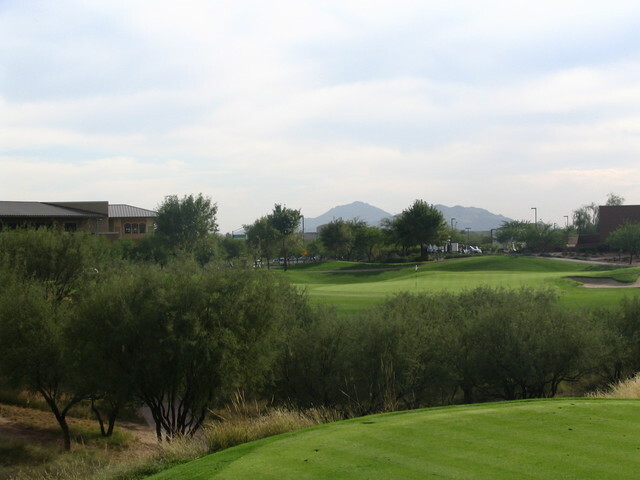 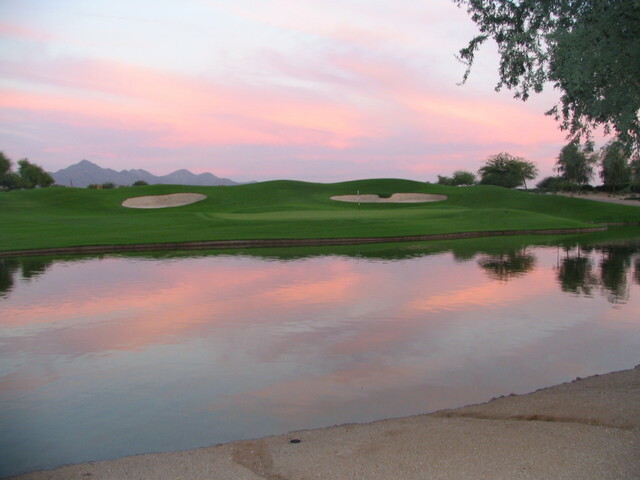 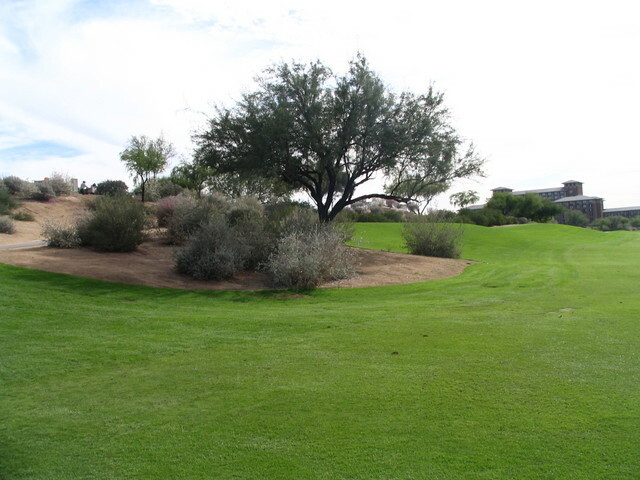 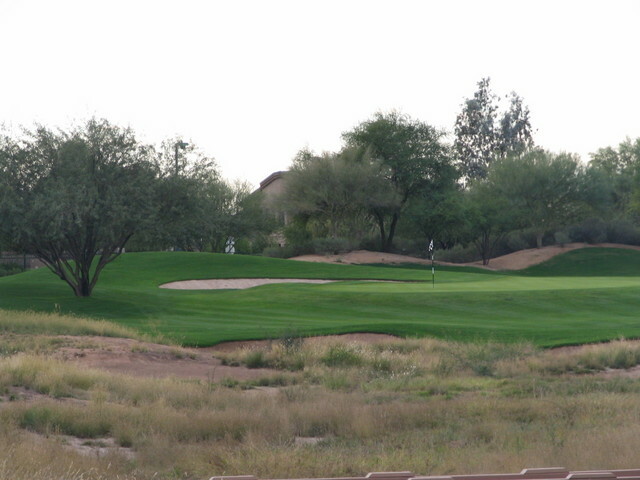 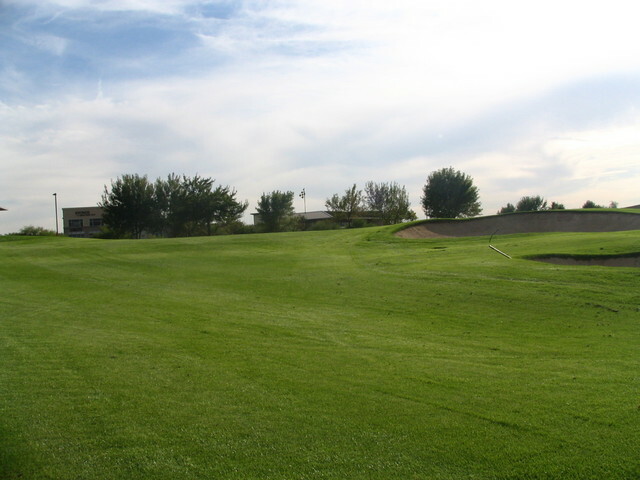 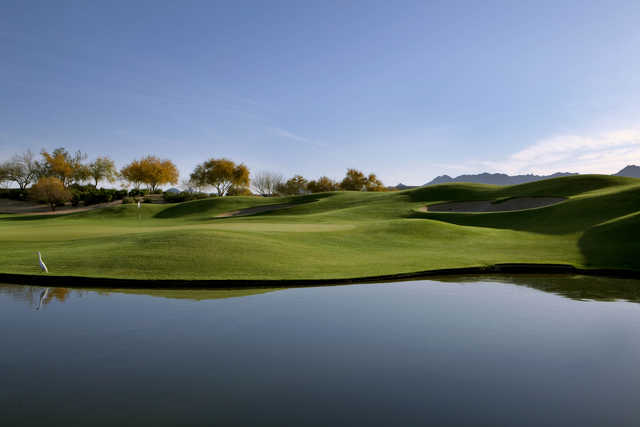 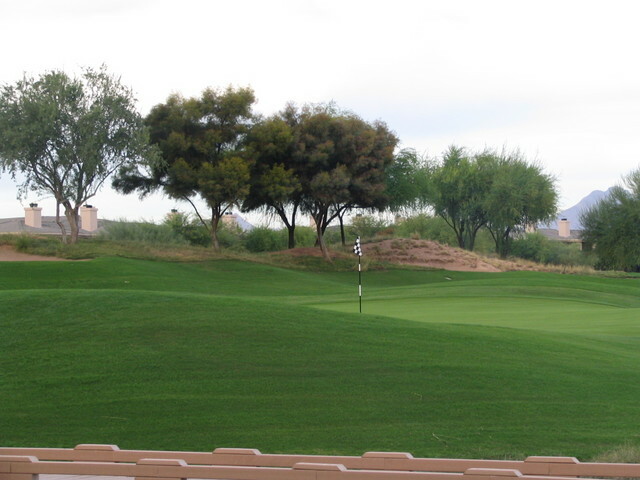 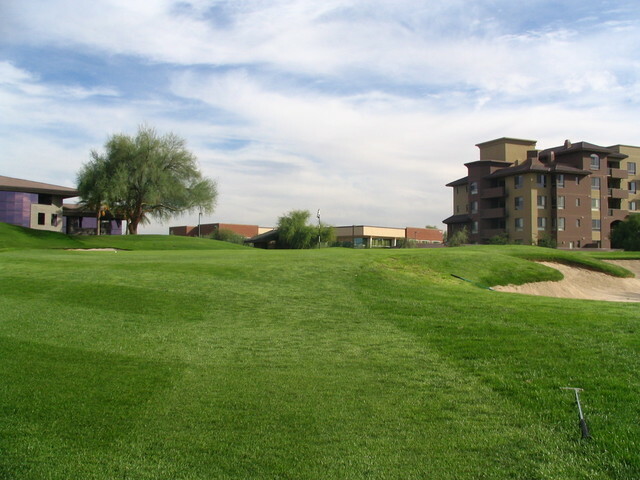 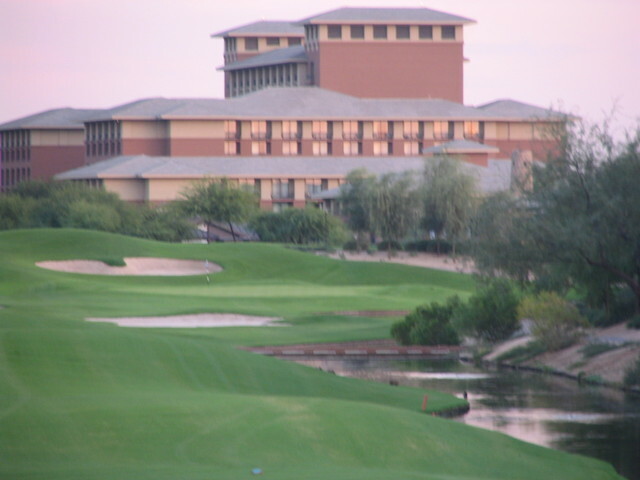 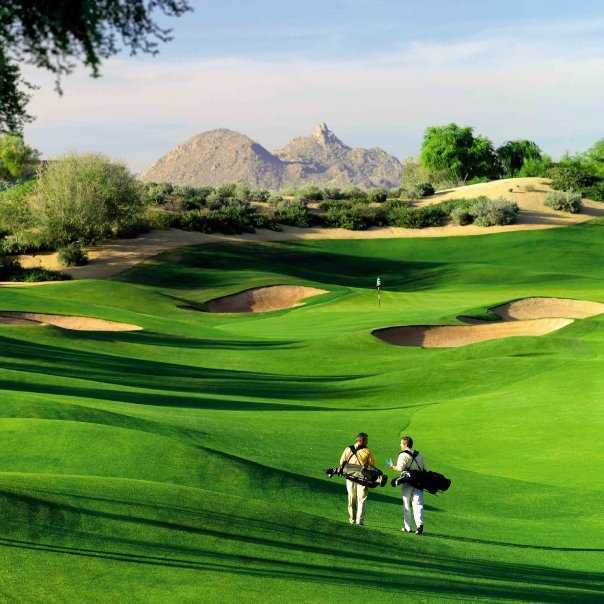 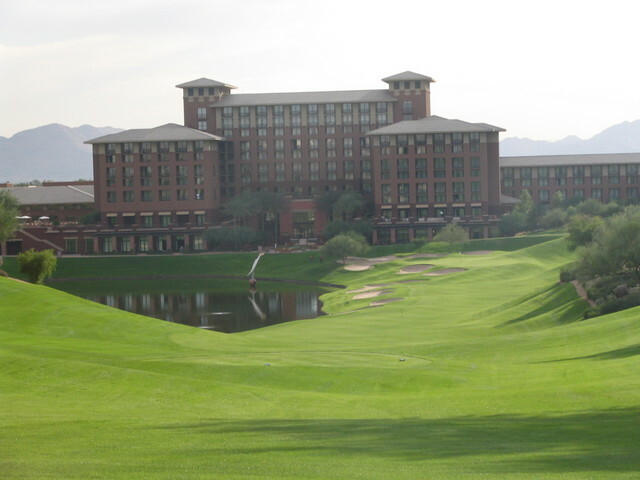 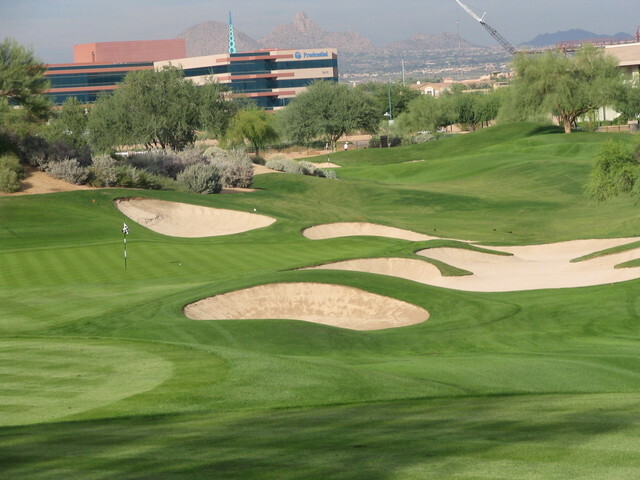 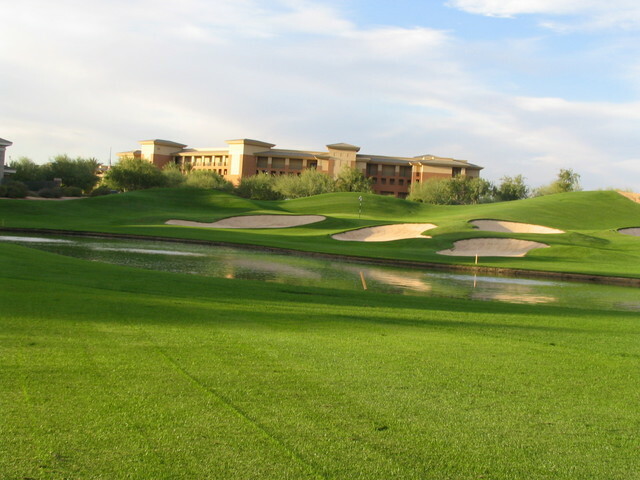 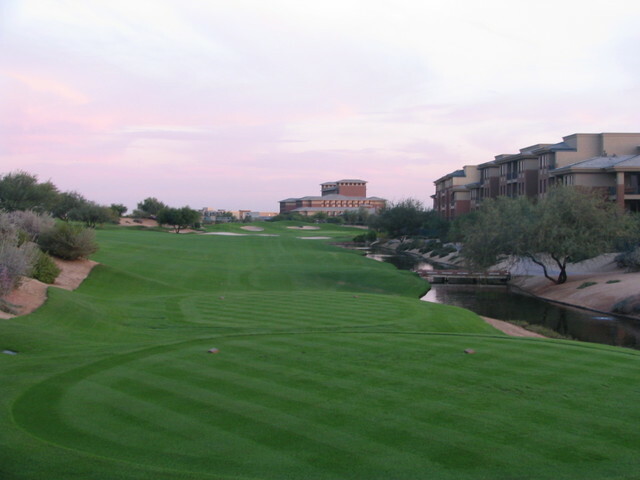 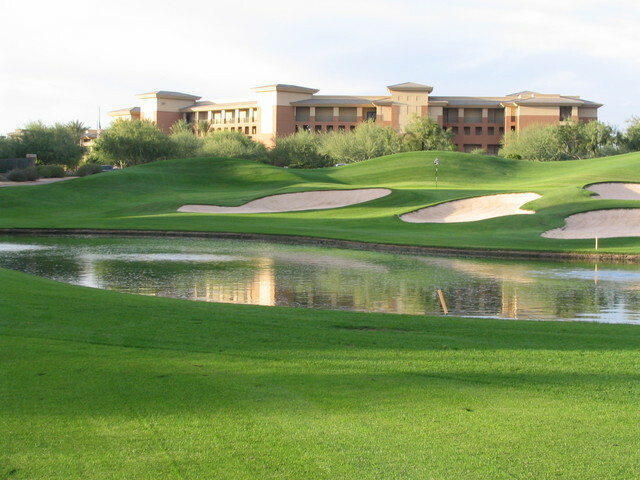 Kierland Golf Club's Ironwood/Acacia Course combines the most player-friendly of the nines, the Ironwood, and the club's signature nine, the Acacia. 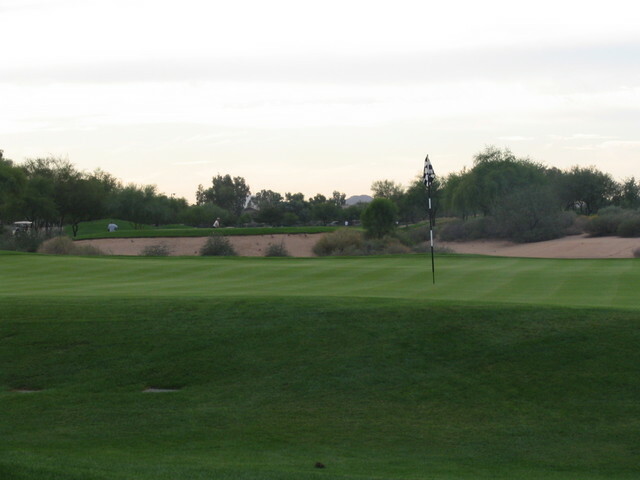 The par-4 seventh hole on Acacia has earned its reputation of being the most photographed hole at the club with its 14 treacherous bunkers and the 8-foot high trap that lurks behind the green.